I need to rewatch this to see if it's held up. 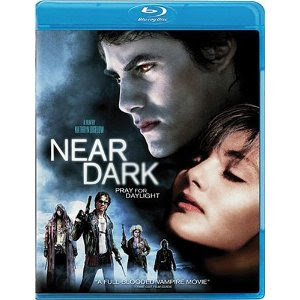 At the time, I thought it was the scariest, darkest, most depressing vampire movie I'd seen. Which is a good thing.